and get the ball rolling. Is hire-purchase right for my business? Hire purchase is one of the best business tools to gain the benefits of ownership without investing your all into a single disbursement up front. It’s a simple facility which allows the customer to bear the cost of their investment with the broader shoulders of time, and to gain ownership at the end of the agreement, either automatically or on payment of an option to purchase. For tax purposes, from the beginning of the agreement, the business customer is considered as the owner of the equipment and can therefore claim capital allowances. Repayment interest is usually offset against profit. 1. I think I’m maxed out with every funder. Can you help? Yes. We have some exclusive lines of funding. 2. Can I reclaim the VAT on Hire Purchase? Yes. As soon as you have taken delivery of the asset. 3. Are director’s guarantees required? 4. How about cross company guarantees? These can be useful, but we can help weaker deals over the line. 5. I’ve been declined finance from other providers. Can you still help? 6. I’m a sole trader. Will you still finance me? We finance sole traders, partnerships and incorporated bodies. 7. My company is based outside the UK. Will you finance me? 8. Can I get finance for conversions and ancillary products on vehicles? Need to reduce your monthly expenditure? No problem. Pay VAT at the end of the quarter? No problem. Account for higher maintenance costs as the asset gets older? No problem. 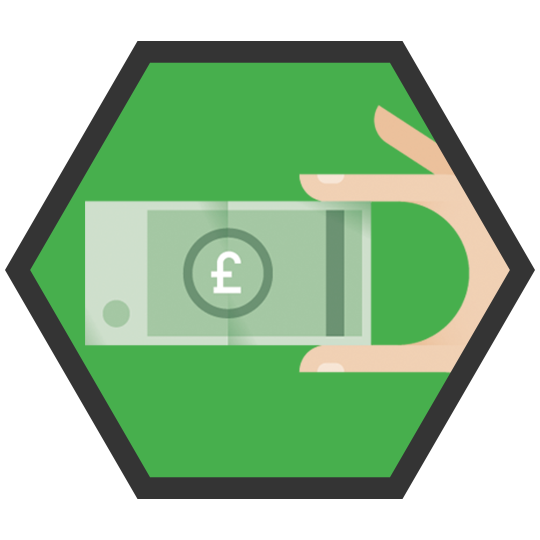 Match your monthly payments to your seasonal revenues? No problem!